The BBC World Service has confirmed plans to launch a Korean-language radio service in 2017. The new service comes after years of pressure and a increased money from the U.K. government to the broadcaster. Korean is one of 11 new language services that will be launched next year, the BBC said on Wednesday. Radio news bulletins will be transmitted by shortwave and mediumwave radio and they’ll be online content as well. The BBC didn’t say whether the service would target North or South Korea — perhaps deliberate vagueness because North Korea is sure to make its displeasure known. The country’s citizens are banned from listening to foreign radio stations as part of the government’s attempts to block all access to news other than official propaganda. The Korean service is a clear attempt to circumvent that block and deliver independent news to the North Korean people. One of the leading proponents of a Korean service from the BBC, Lord Alton of Liverpool, said he began pushing the idea after a visit to North Korea in 2014 when someone asked him why the BBC wasn’t broadcasting to the country. Then as now, South Korea’s KBS, the Voice of America, Radio Free Asia and a handful of small private radio stations are the only voices on the air targeting North Korea. The launch of a new shortwave radio service is unusual in recent times. People have been deserting the medium for years in favor of satellite TV and the Internet but the lack of any access to such services in North Korea means that shortwave is the only way to go. The BBC’s intention to also program on mediumwave is interesting. Receivers for mediumwave broadcasts, commonly referred to as “AM” radio, are much more common but it’s harder to find space on the crowded radio dial for a new station. 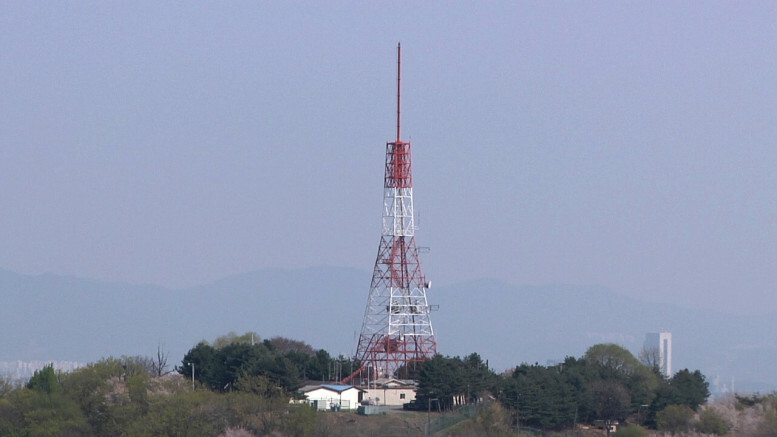 Voice of America and Radio Free Asia have been trying to years to get a high powered transmitter on air from South Korea with little success.